Just picked up a pair of barely used Colorado Kenns for $26. Quite satisfied. 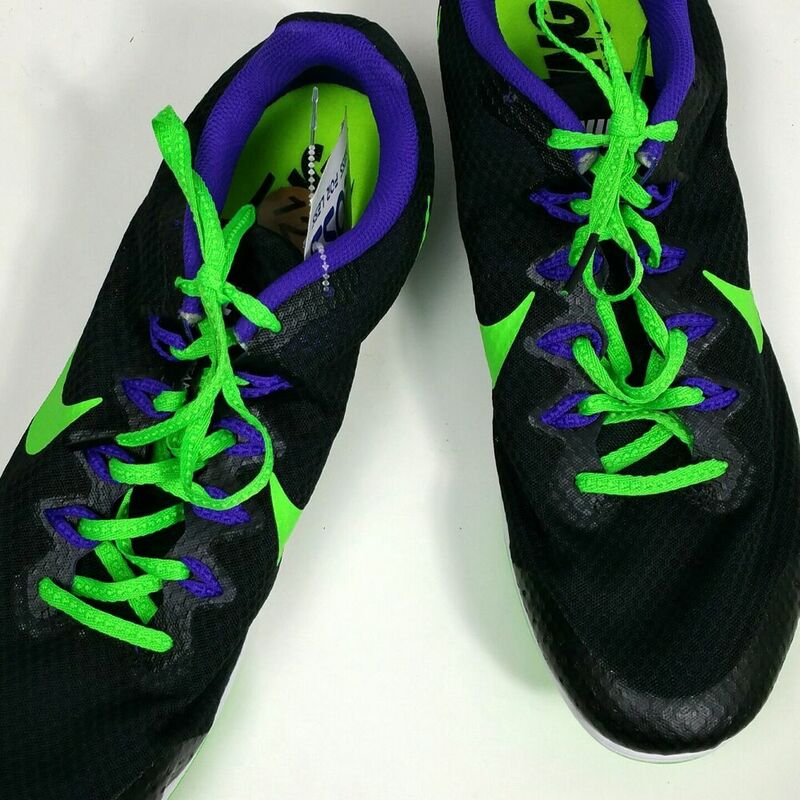 BNIB Vic Elite’s = $49… I often hate eBay, but not today! Free Eldoret II’s, White/Gold, unused. It was a going-away gift from my chiro who is a very good runner still, but doesn’t have need for track spikes anymore. 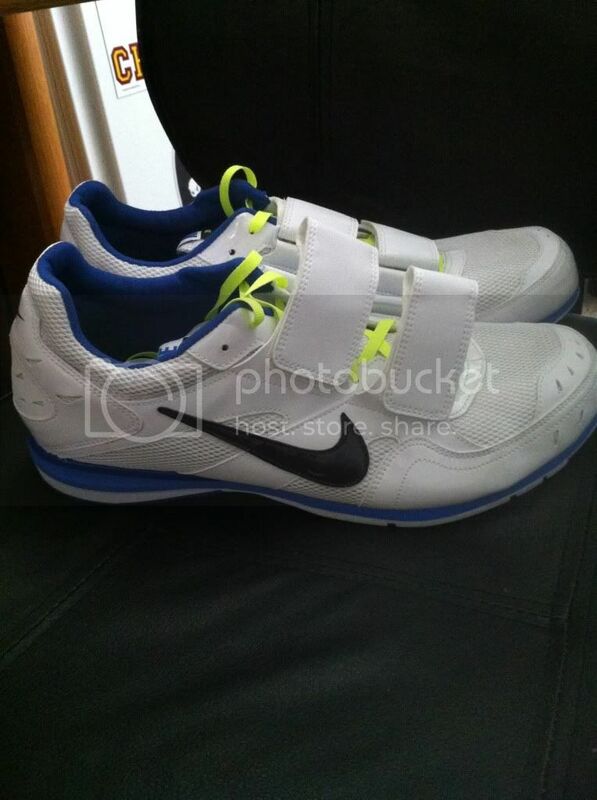 Nike Zoom Rival D 9. Racing Distance Cleats with spikes & tool. Pebax® plate with 6 removable spikes for optimal traction and grip. LIGHTWEIGHT SUPPORT TO GO THE DISTANCE. | eBay! New Balance 2012 pro kit (shorts + singlet), 30$ from a retailer’s tent at a track meet this season. Reviving this thread for an online deal you guys can’t miss. $1.99 spikes on FTTF today. @RunningC you may be interested. Also use CYBER35 for 35% off.